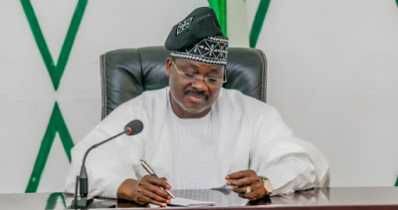 Oyo State Governor, Abiola Ajimobi, has picked the All Progressives Congress (APC) ticket for Oyo South Senatorial District in the primary election conducted by the Chief Ademola Seriki-led electoral panel. 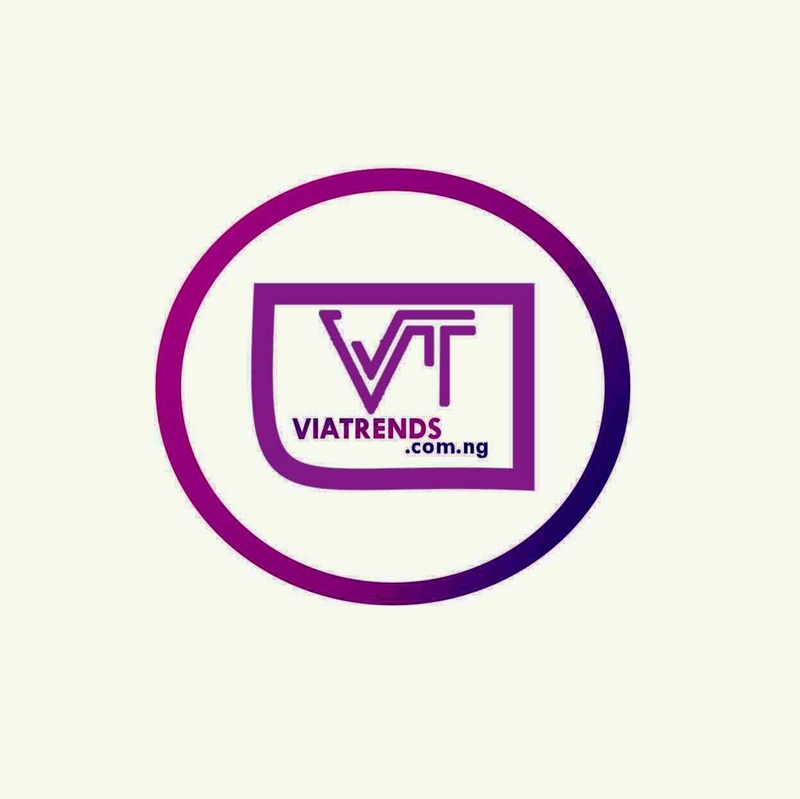 He defeated Dr. Fola Akinosun by 2,659 to 168 votes, to seek a return to the Red Chamber, where he represented the state between 2003 and 2007 under the platform of the defunct Alliance for Democracy (AD).Announcing the result in the early hours of Wednesday, Seriki said that the exercise, which started around 6:30pm, was delayed due the late arrival of voting materials from the national headquarters of the party in Abuja. Addressing journalists after being declared the winner, the governor applauded the electoral committee for what he called the hitch-free and smooth conduct of the exercise, despite the earlier delay.